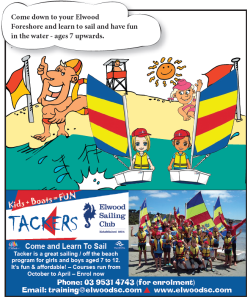 Fun, games-based sailing program designed for kids aged 7 to 12. 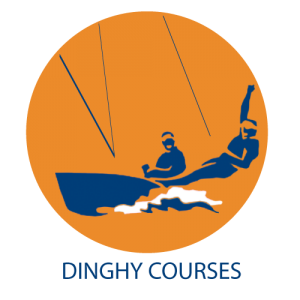 Start Sailing – Dinghy 1 & 2 is for people who have not previously sailed or need a refresher course. 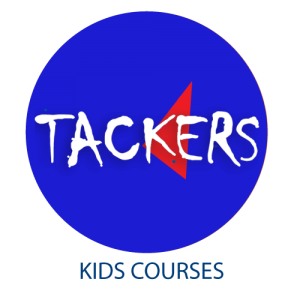 It is open to teenagers and adults providing the training they need to become competent sailors with the aim of progressing to competitive club sailing. 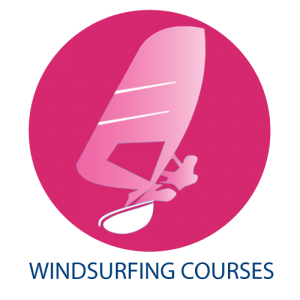 This course is open to ESC club members, senior & junior, who have completed the Learn to Sail (‘Start Sailing – Dinghy’) course and wish to progress their sailing to a level where they can participate in club races. 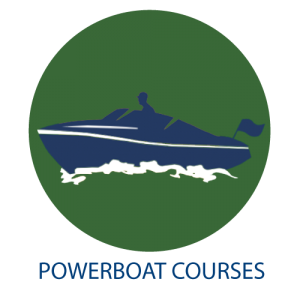 Elwood Sailing Club also offers training courses such as first aid, power boat handling and race official courses to members from time to time. Keep an eye out for club emails and notices on web site to enrol in these courses as they come available.